Forget doomsday asteroids, global plagues and super volcanoes. British theoretical physicist and cosmologist Stephen Hawking says we're facing a much more immediate threat -- and it's our own behavior. Uyanwah, a 24-year-old from California, won the "Guest of Honor" contest from VisitLondon.com. 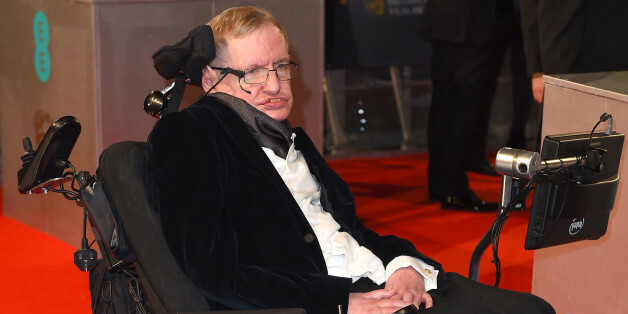 The prize package included a tour of London's Science Museum with Hawking. While being shown around, Uyanwah asked Hawking which human shortcoming he would most like to change, and which trait he'd enhance. Hawking chose aggression and warned that a nuclear war could end civilization and possibly the human race. We need to replace aggression with empathy, which "brings us together in a peaceful loving state,” he said. The subject of "The Theory of Everything" also told her that the future of man lies beyond Earth. 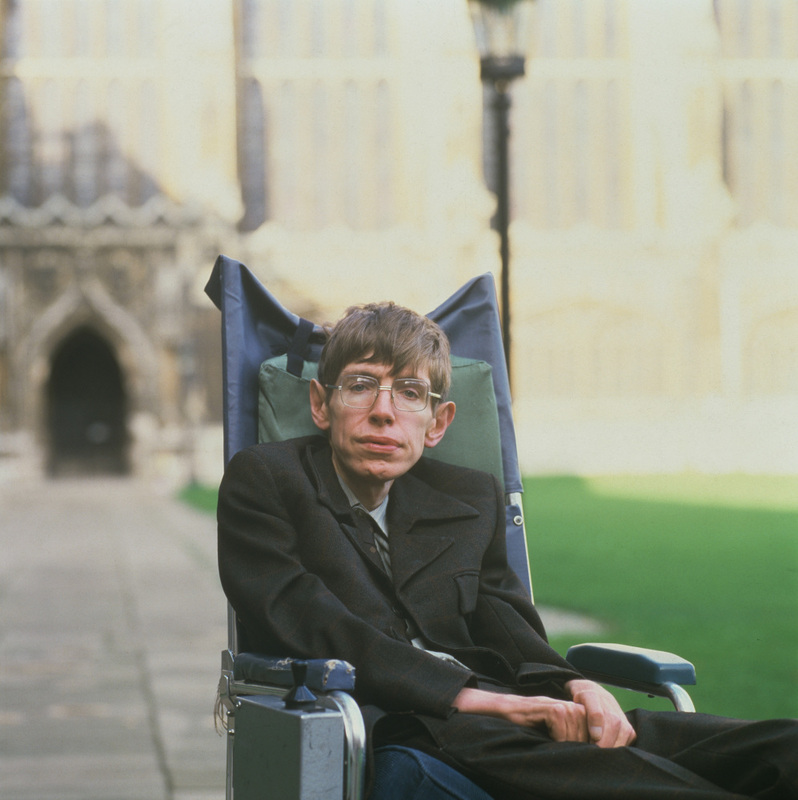 "I believe that the long-term future of the human race must be space and that it represents an important life insurance for our future survival, as it could prevent the disappearance of humanity by colonizing other planets," Hawking said, according to the Cambridge News. Hawking said putting humans on the moon "changed the future of the human race in ways that we don't yet understand." "It hasn't solved any of our immediate problems on planet Earth," Hawking said. 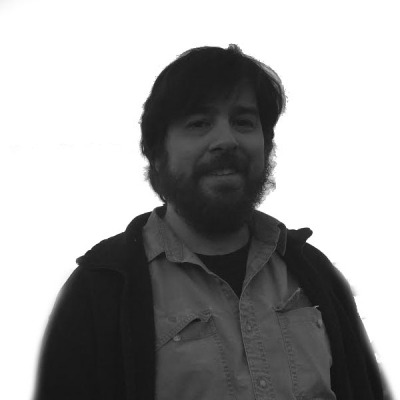 "But it has given us new perspectives on them and caused us to look both outward and inward." Uyanwah said meeting Hawking will stay with her for the rest of her life. "It's incredible to think that decades from now, when my grandchildren are learning Stephen Hawking's theories in science class, I'll be able to tell them I had a personal meeting with him and heard his views first hand," Uyanwah said, according to The Daily Mail. "It's something I'll never forget."